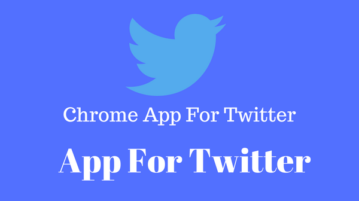 This Chrome extension for Twitter opens Twitter website in a separate pop-up full screen window that you can keep open all the time. 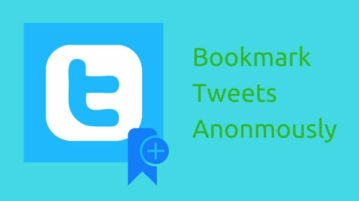 This tutorial explains how to bookmark tweets anonymously without leaving twitter. The method will let you save tweets to different categories. 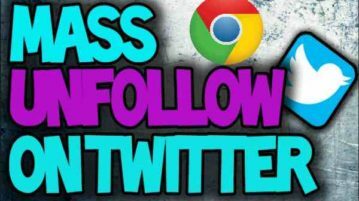 Here are 3 free Chrome extensions to mass unfollow everyone on Twitter. Just a click or more is needed to unfollow people from your Twitter account. 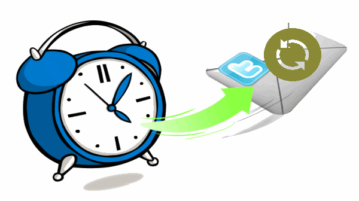 This tutorial explains how to schedule recurring tweets for free. You can set the start date and frequency to schedule recurring tweets using Tweet Jukebox. This tutorial explains how to compare performance of your Twitter account with competitors. 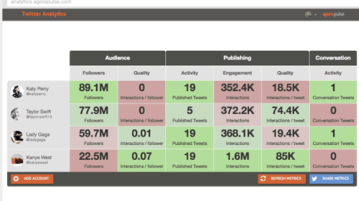 You can compare followers, engagements, interactions, etc. This tutorial explains how to copy any Twitter list of any Twitter user to your Twitter account. 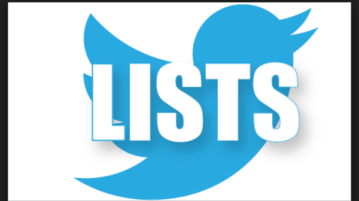 This will copy entire public list to your Twitter account. 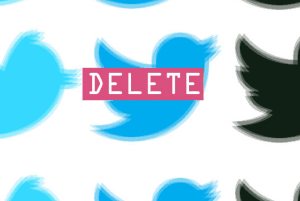 This tutorial explains how to bulk delete all your tweets instantly. All tweets posted by you and all the retweets are deleted. 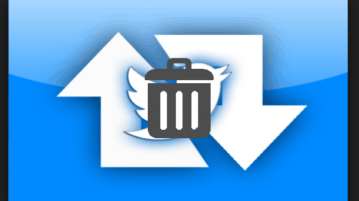 This tutorial explains how to automatically delete all retweets from your Twitter account. You can do this using a free online tool. 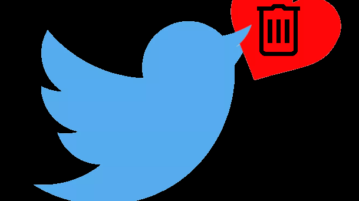 This tutorial explains how to remove all your likes from Twitter in bulk. You can do this using “Fav Cleaner” tool which automatically removes all likes. This tutorial explains how to find common people followed by 2 Twitter accounts. You can also view handles, followers, and bio of common people. 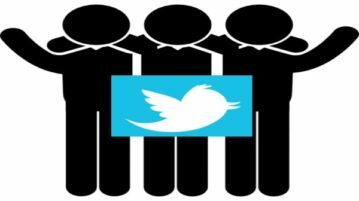 This tutorial explains how to find common followers between two Twitter accounts. You can also export the list of handles of common followers. 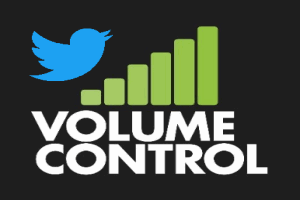 This tutorial explains how to add volume control to Twitter videos. It can be done using a free Chrome extension “Twitter Volume Control”. 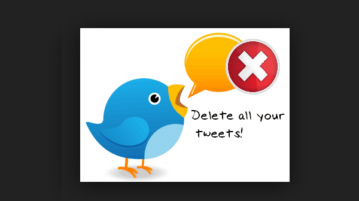 Cardigan is a free website to delete old tweets, retweets, replies from Twitter timeline. You can sort tweets by oldest first, all tweets, retweets, etc. 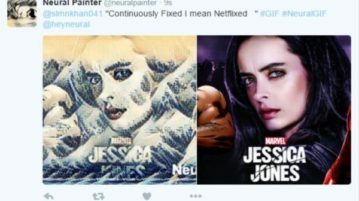 Neural Painter is a free Twitter bot to convert GIFs and photos from tweets into artwork with 11 famous art filters including Cubist, Seurat, Kanagawa, etc. How to Map Multiple Cloud Storages as Network Drives in Windows?